PRICE REDUCED - WON'T LAST. 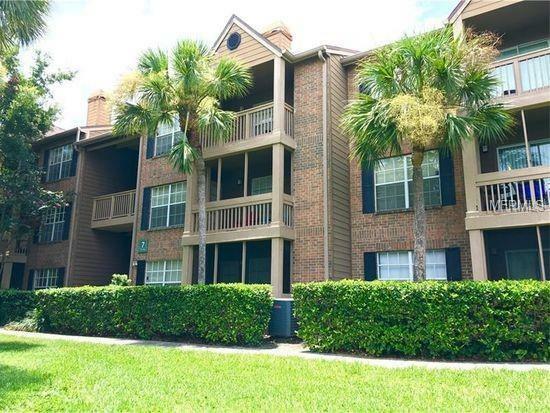 Beautifully updated spacious 1 bedroom condo conveniently situated in St Pete just minutes to everything. Granite countertops - modern wood-look tile flooring, washer/dryer included - huge walk-in closet with a new built-in closet system. Screened terrace overlooking the pond. Resort-style amenities and everything you need right outside your door! Situated in the sought-after Gateway area, Vantage Point is just minutes from 2 downtowns - Tampa and St. Petersburg - and just a short drive from Clearwater Beach, St. Pete Beach and many other beautiful Gulf Coast beaches.